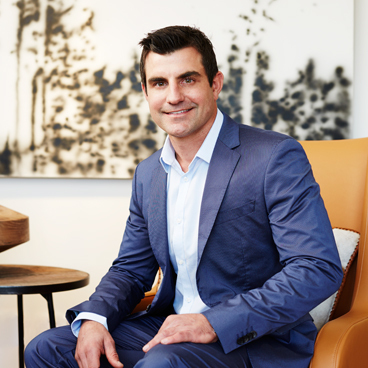 David Bugg is a director of Sydney City Podiatry and has consulted at Holdsworth House since 2001. David has extensive knowledge of all podiatric complaints and specialises in lower limb biomechanics, sports/activity-related injuries and orthotic therapy. He is regularly invited by the national media to share his expertise in these areas. He has been a guest lecturer at the University of Western Sydney and a clinical supervisor at their podiatry teaching clinic. As a former AFL player, David has a keen interest in the treatment and prevention of injuries in athletes of all ages, whether they be professional sportspersons or those who like to keep fit and pain free. David’s extensive experience comes from years of treating elite athletes including professional soccer, AFL, golf and tennis players. The Sydney City Podiatry group are podiatrists to national soccer teams Sydney FC and Central Coast Mariners in the A-league and draw on this 10 year experience in their patient management.